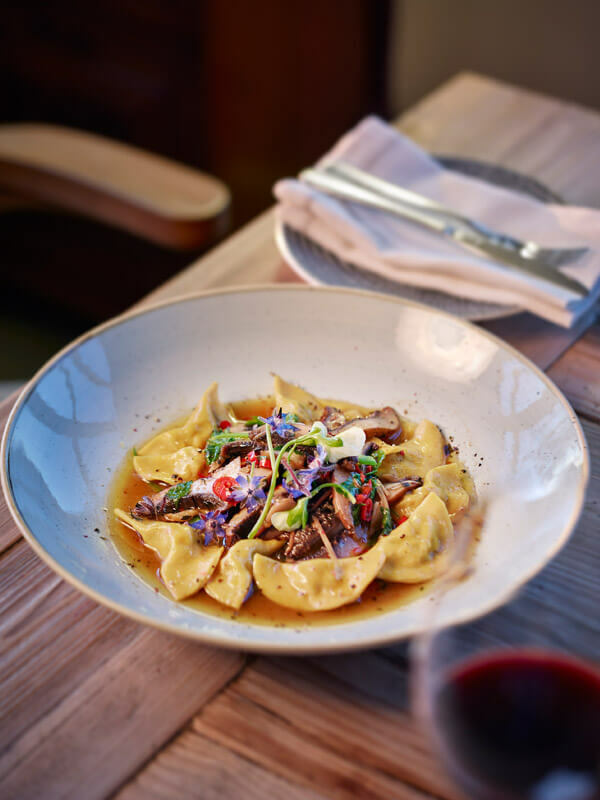 The Zin House is a country restaurant situated on a certified organic and biodynamic farm and vineyard in the Mudgee wine region. 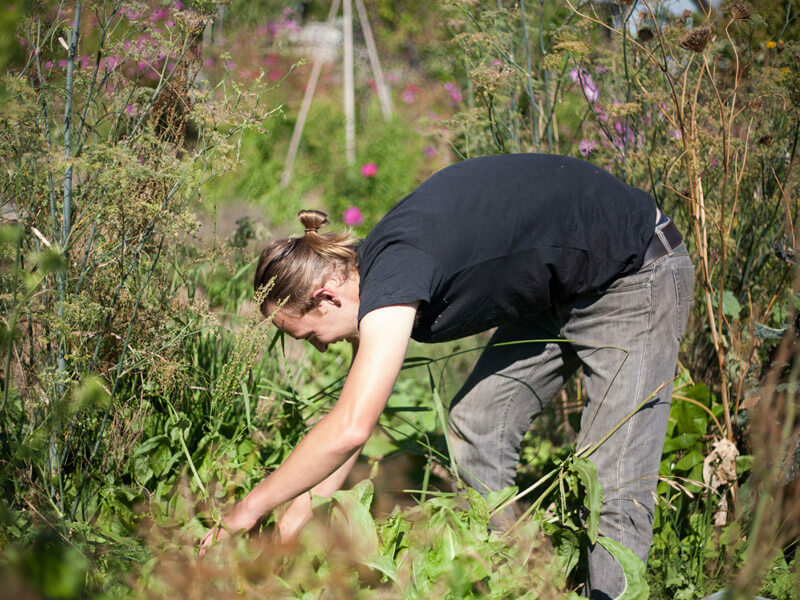 We grow much of our own produce and source the balance from neighbouring producers. 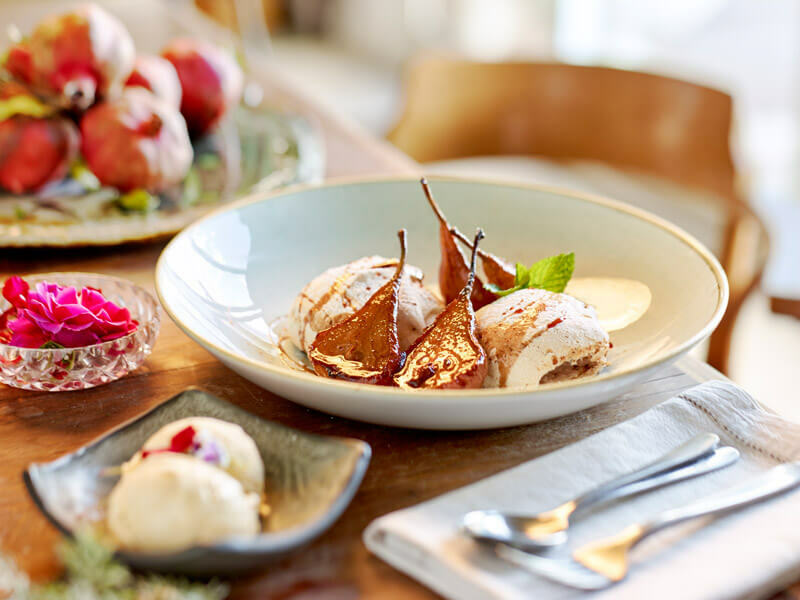 We cook simply, from scratch and offer a set menu set price dining experience. Allow three hours as a minimum to relax and reconnect over your time with us, wander in the edible garden during the day or watch the sun set and the moon rise during the evening. Have a friend that would enjoy dining at The Zin House?